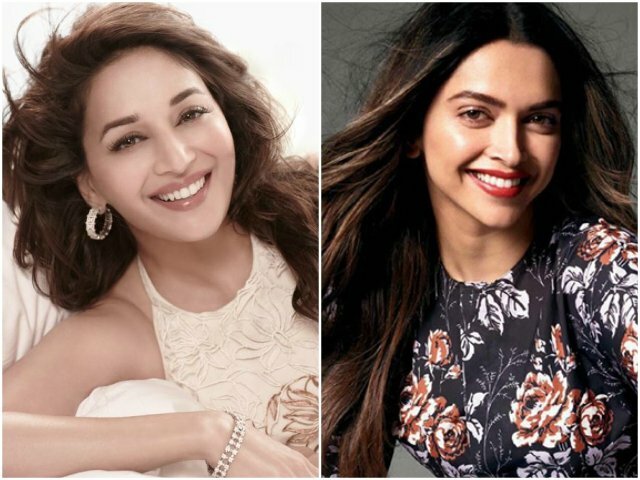 Superstar Madhuri Dixit and Deepika Padukone were recently seen together at the Filmfare Marathi Awards, held in Mumbai. 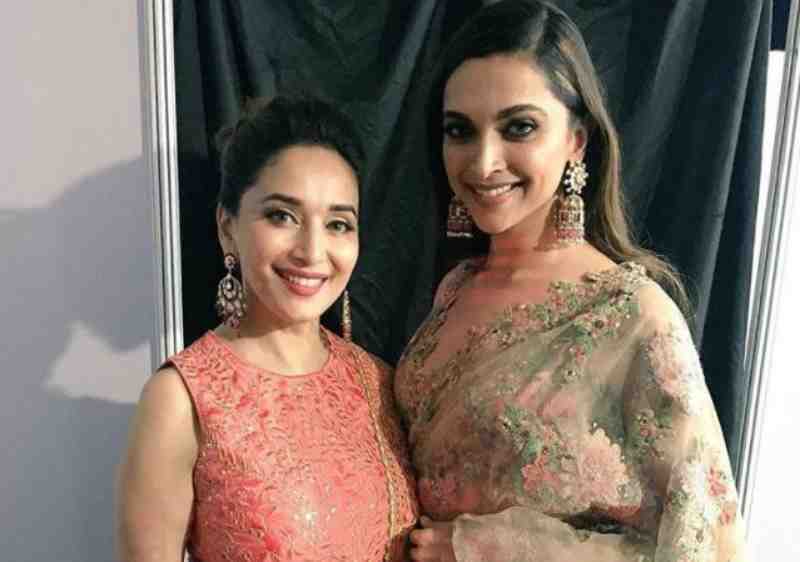 Clad in beautiful attires, the pair posed for a photo just after Madhuri expressed her admiration for the Piku actor. 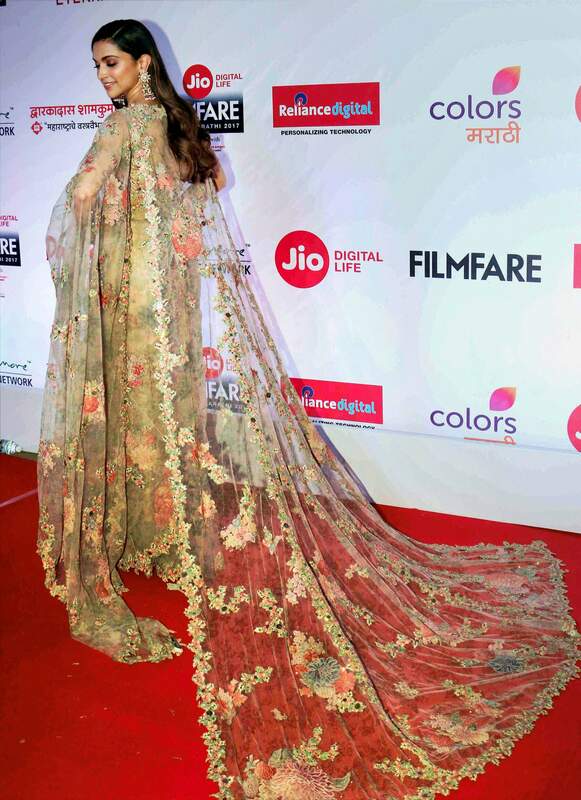 Deepika stunned in a beautiful netted Sabyasachi sari, accessorised with statement-making jhumkas. Madhuri, with husband Sriram Madhav Nene, went for a more traditional, peachy-pink kurta lehenga. The Dhak Dhak diva was all praises for Deepika and her dancing skills portrayed in upcoming movie Padmavati‘s song Ghoomar. The song, which shows the 31-year old mastering Rajasthani folk dance, garnered 10 million views (and counting) within 24 hours. Padmavati, directed by Sanjay Leela Bhansali, also features Shahid Kapoor and Ranveer Singh, and is slated for release on December 1. Talk about an unwanted blast from the past!